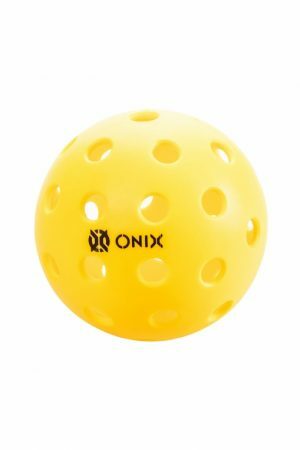 The Onix Fuse Indoor Pickleball is the next big release from Onix following the creation of their incredibly successful Pure 2 Balls. 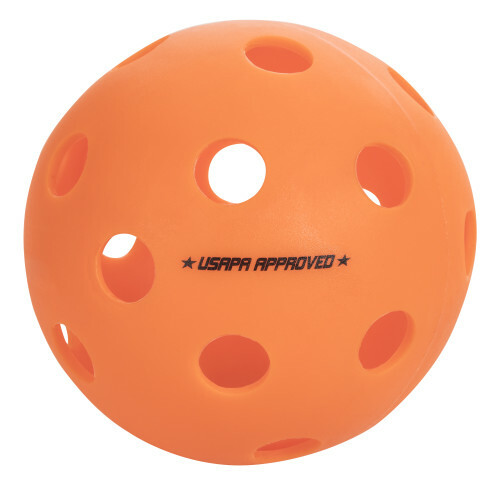 Where the Fuse differs is that it produces a slightly lower bounce, allowing it to fall in line with USAPA regulations. 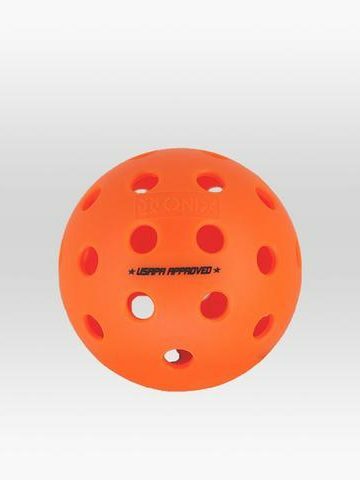 Now you can enjoy the durability, gentle touch and reactive nature of these balls even when you’re playing in sanctioned tournaments. 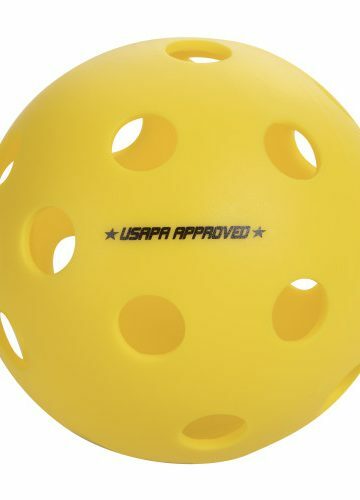 As before, Onix has used a special seam welding process to prevent them from going out of round. 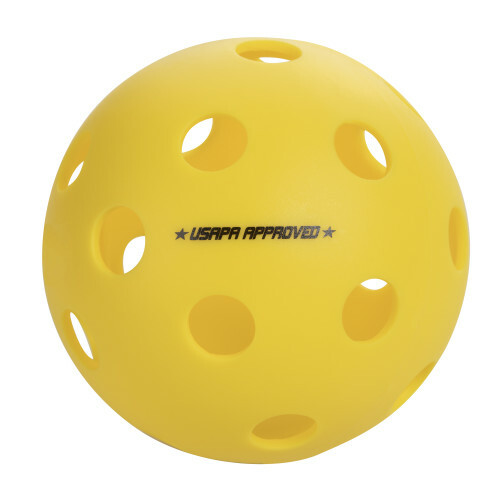 Contact us for special club pricing on indoor balls for larger quantities! 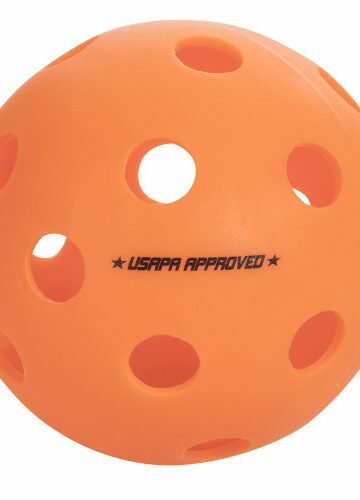 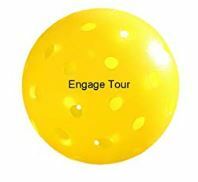 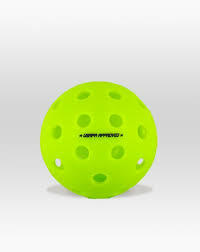 Onix FUSE G2 Outdoor Ball – the next generation in pickleballs!